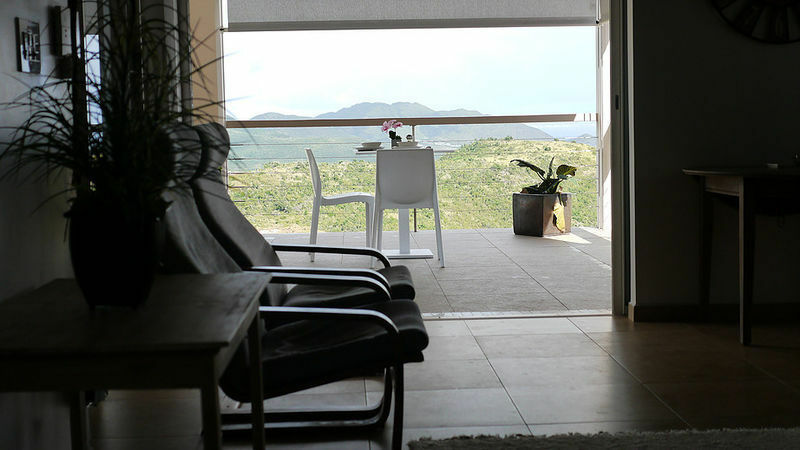 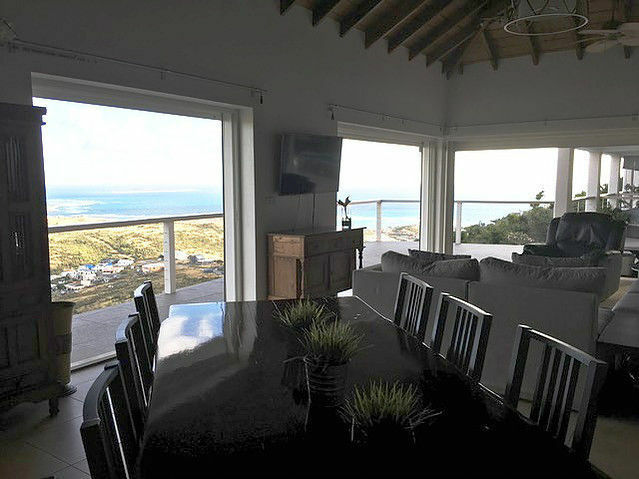 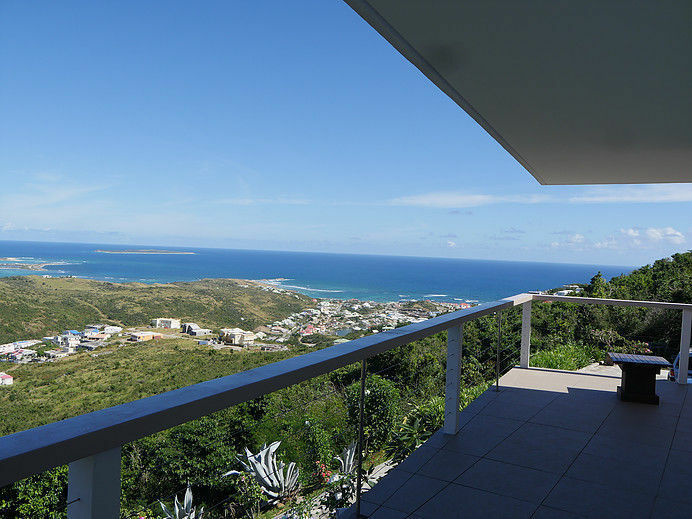 Wake up every day to the breathtaking 180 degree views of the ocean and mountains of Villa Vista! 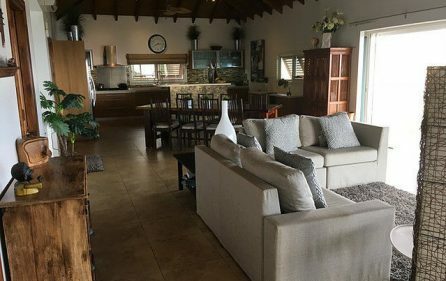 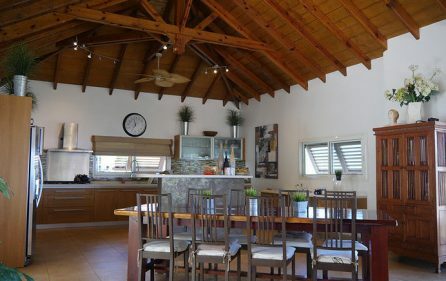 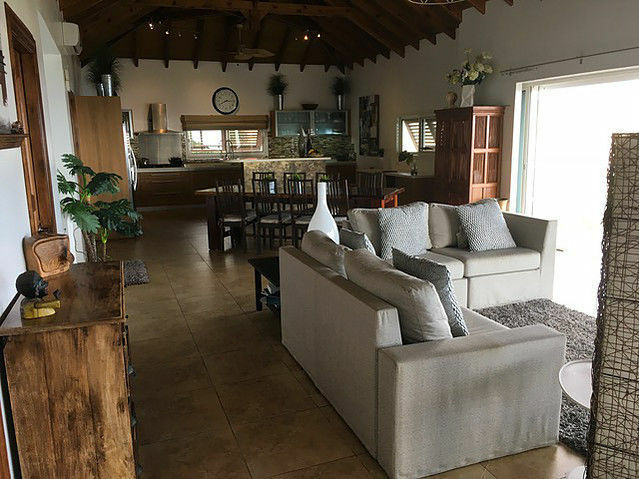 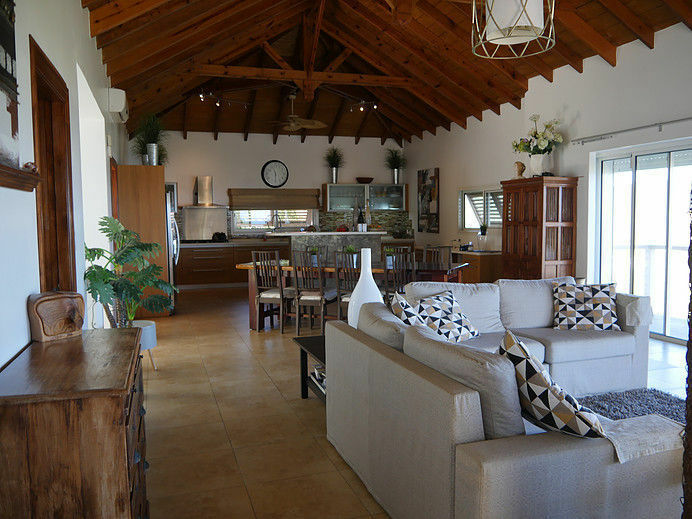 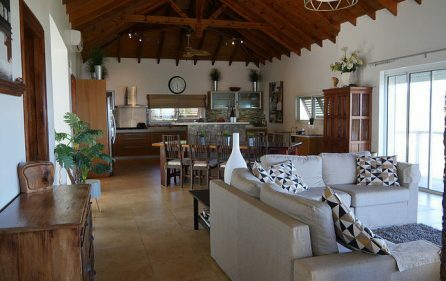 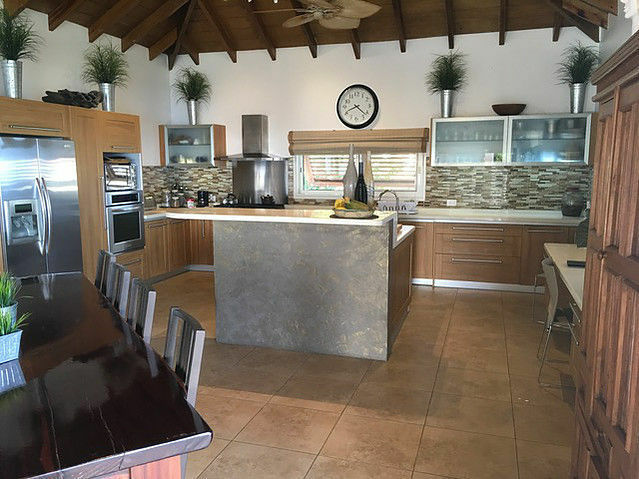 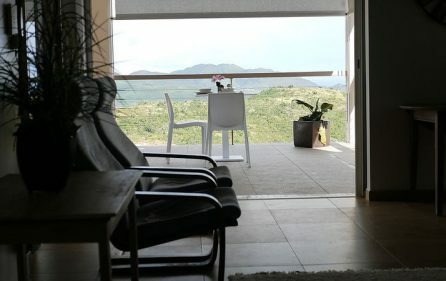 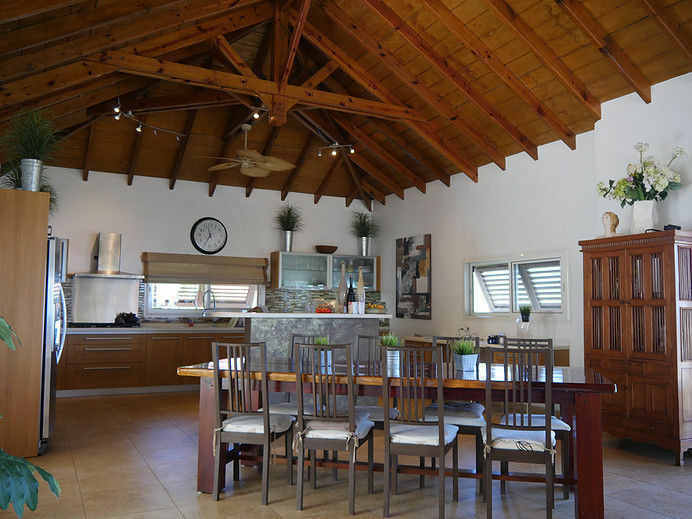 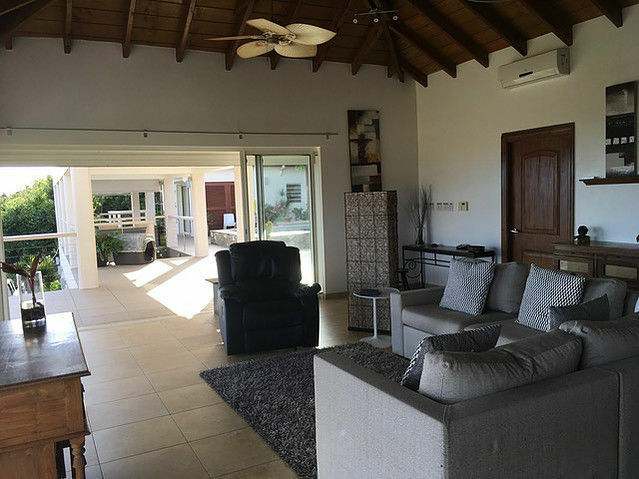 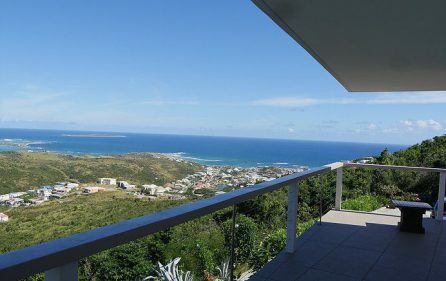 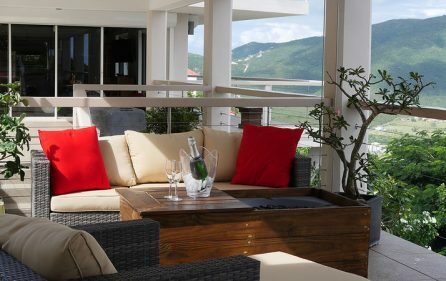 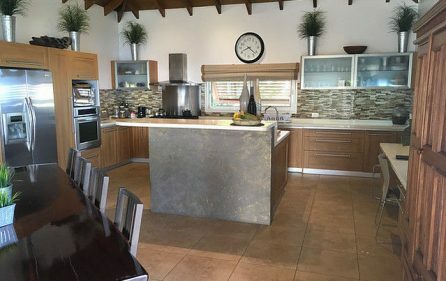 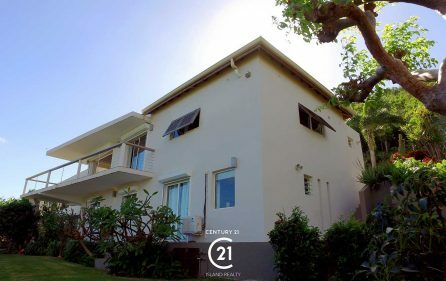 Located on the highest lot of Rice Hill Gardens on the eastern, Dutch side of St Martin with complete privacy, this Villa is everything you and your family ever dreamed of. 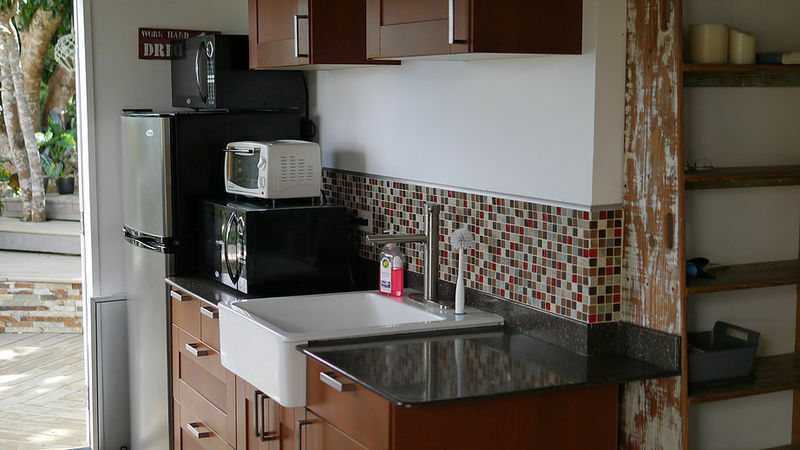 Built with top quality and attention to details. 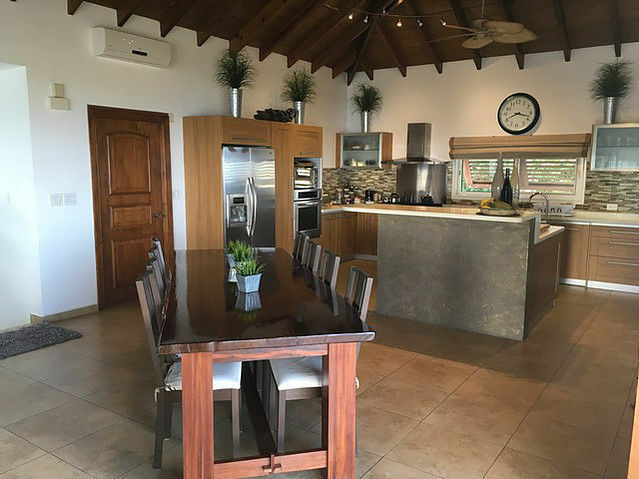 The 3 bedrooms and open style layout of this 2,475 sq.ft Villa will ensure your life has plenty of free space and natural light. 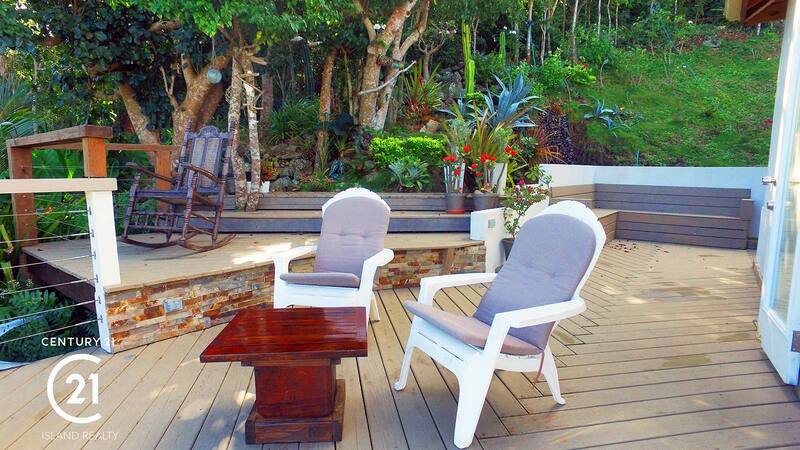 The top quality materials and finishing found throughout this property. 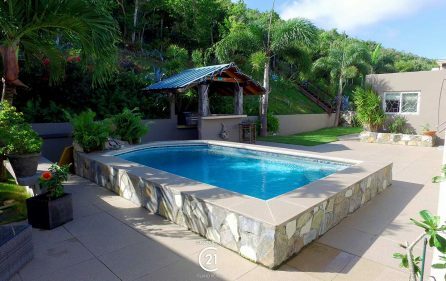 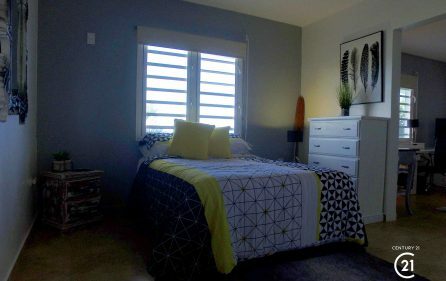 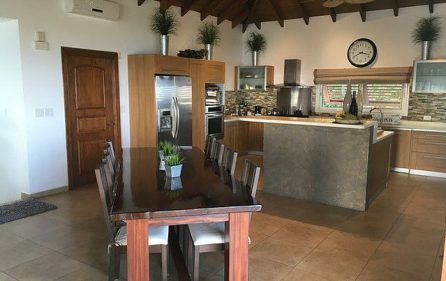 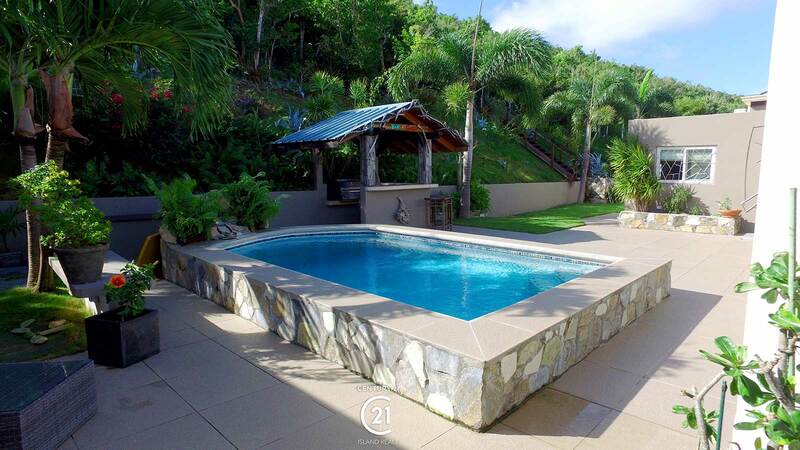 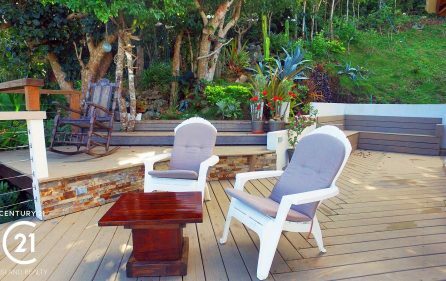 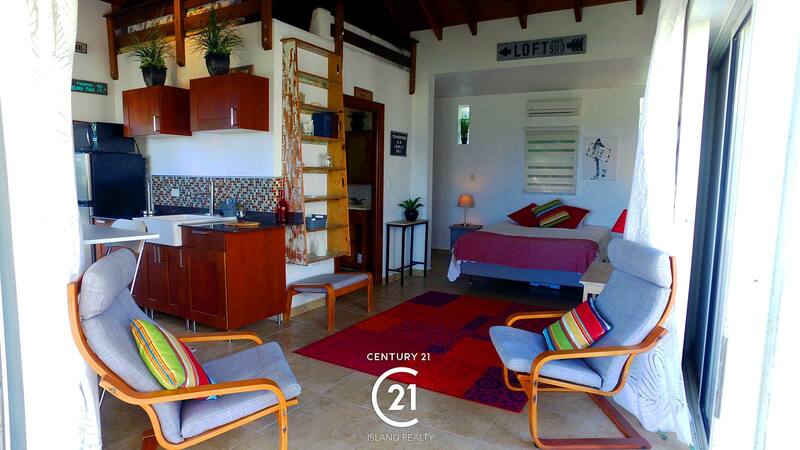 Located at the end of Cul de Sac, highest lot, within 10 minutes walking distance to the Dutch capital Philipsburg for the Port, shopping, restaurants, casinos and nightlife. 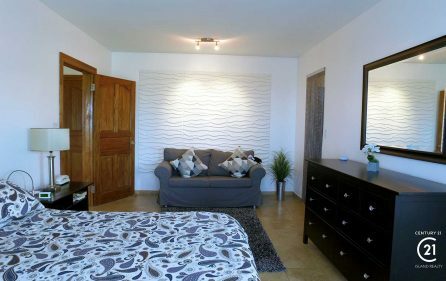 • Master bedroom ensuite bath, double sink, small closet. 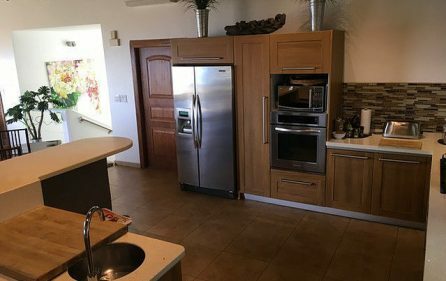 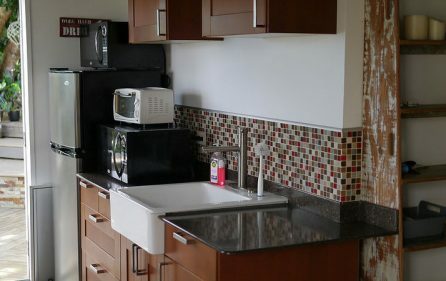 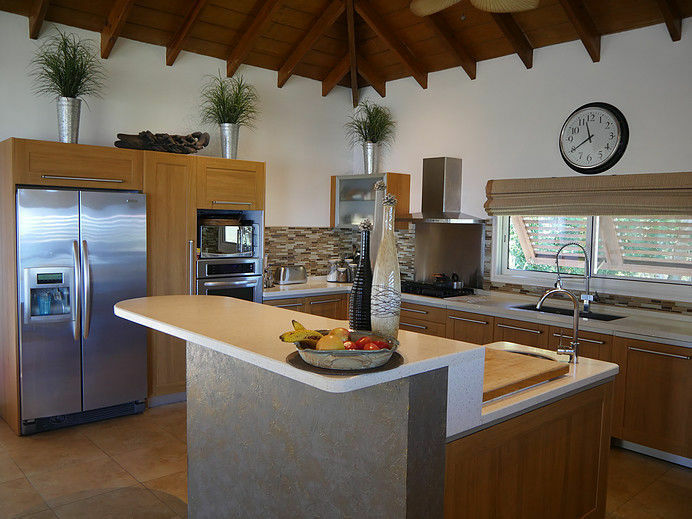 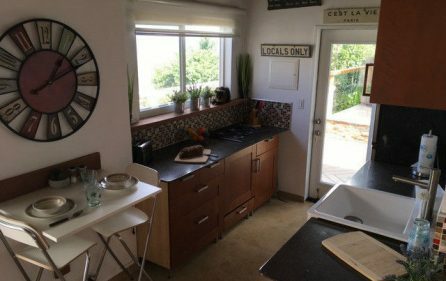 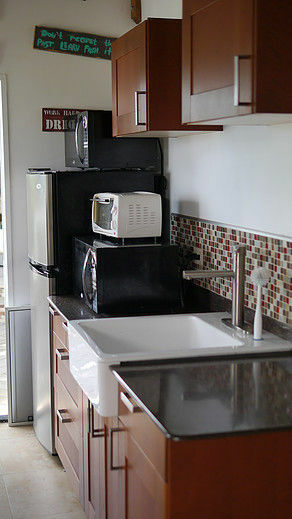 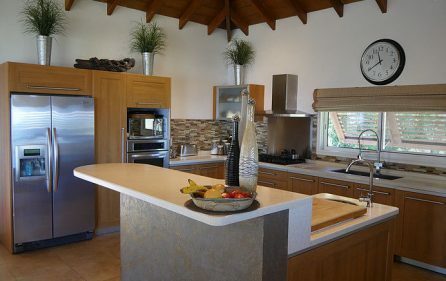 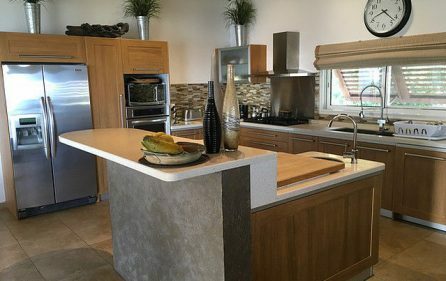 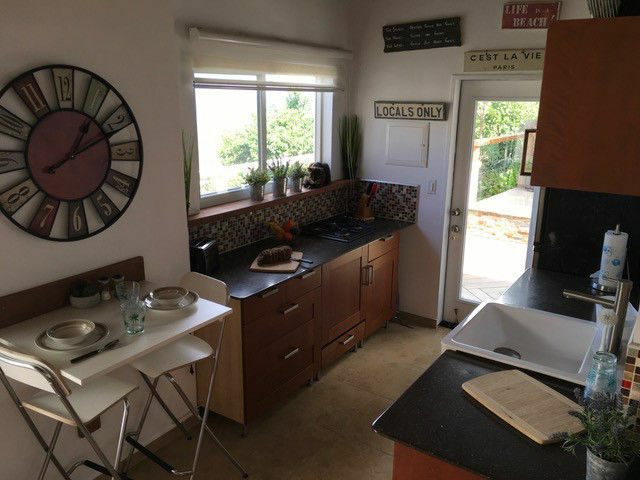 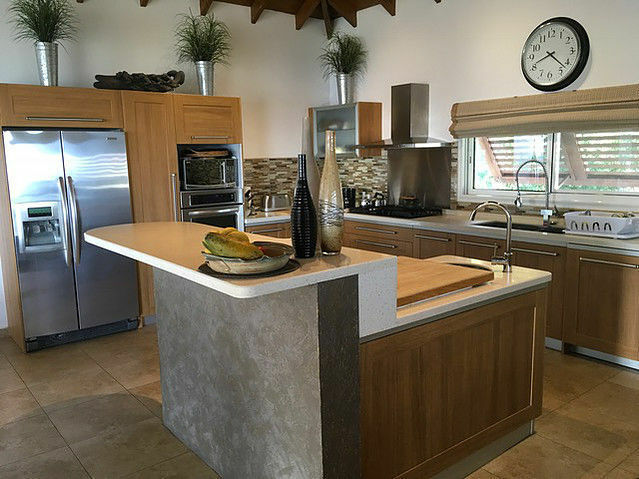 • Large kitchen, island/bar, prep area and second sink. 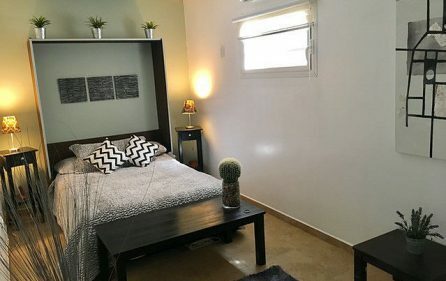 • Office/study with large workstation and computer area. 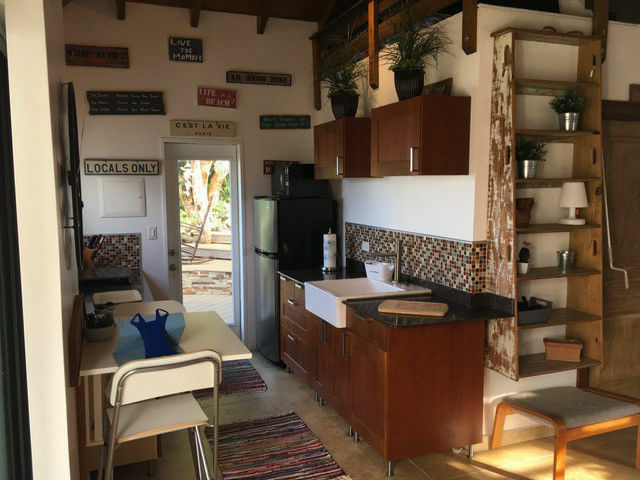 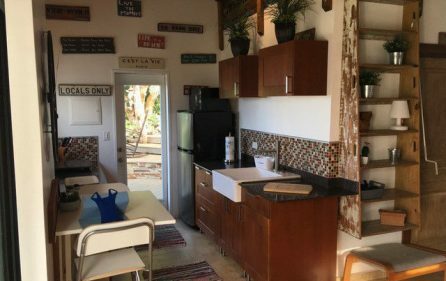 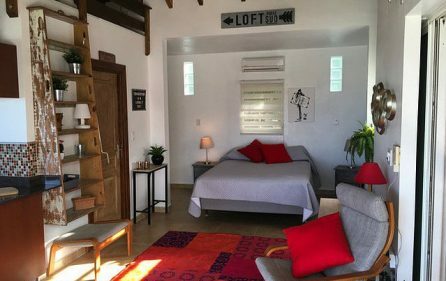 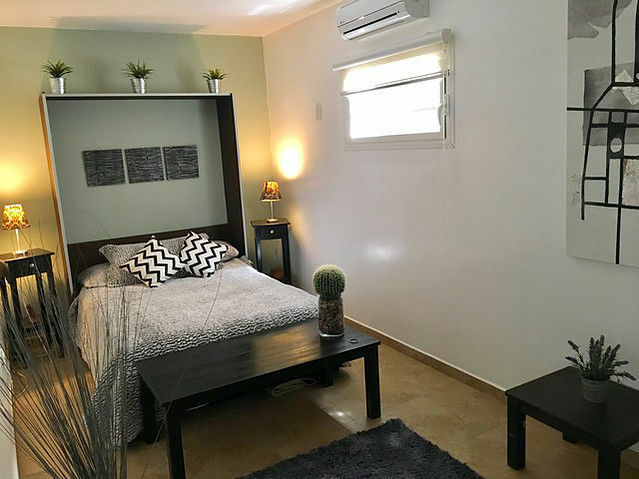 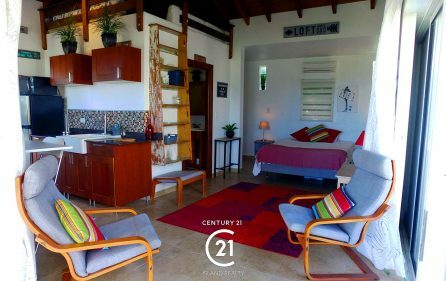 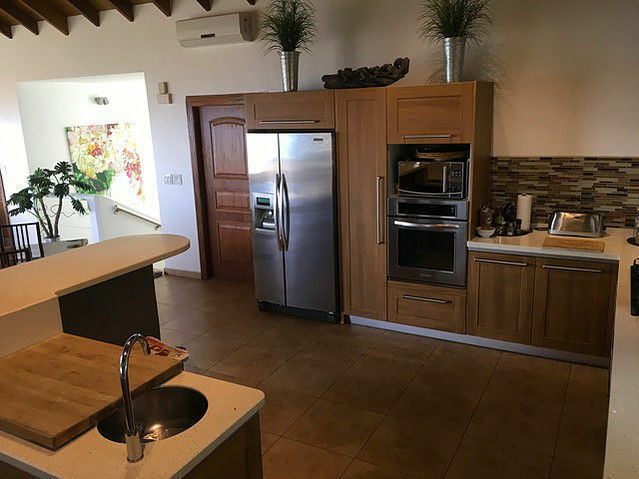 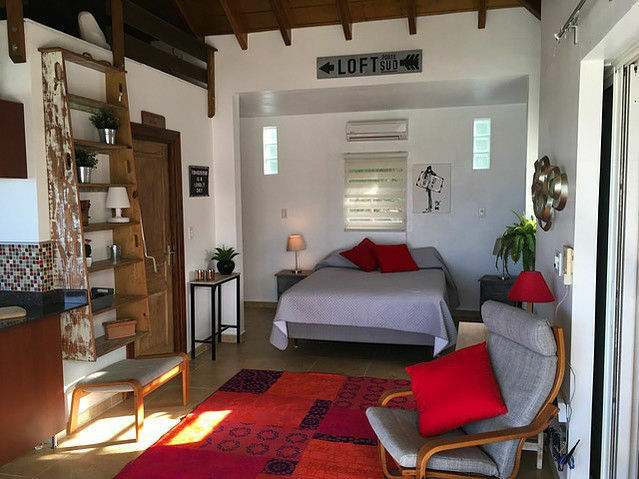 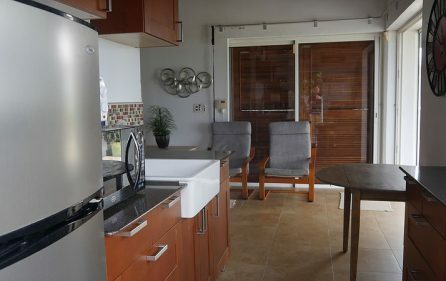 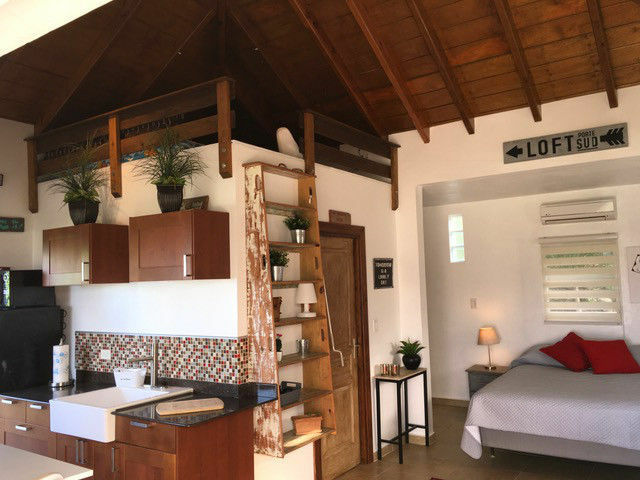 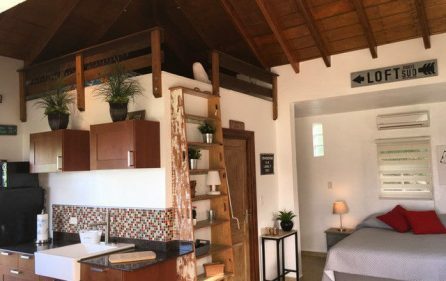 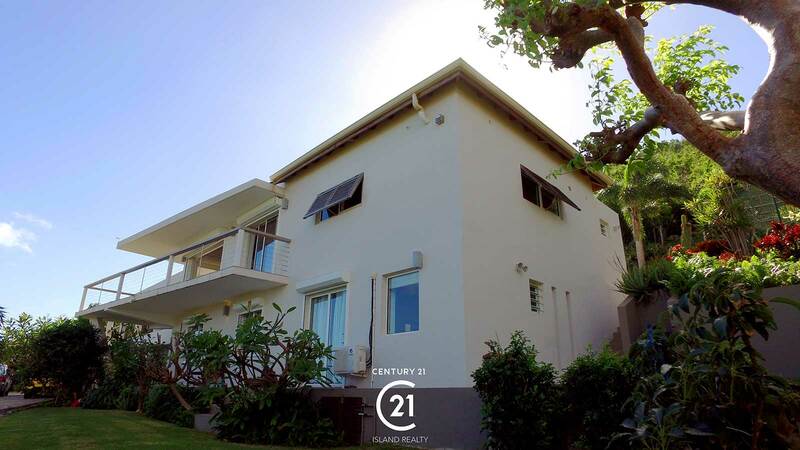 • Air-conditioned guesthouse with a fully equipped kitchen (stove, microwave, coffee machine) and modern bathroom, and a private deck with small outdoor wetter and BBQ. 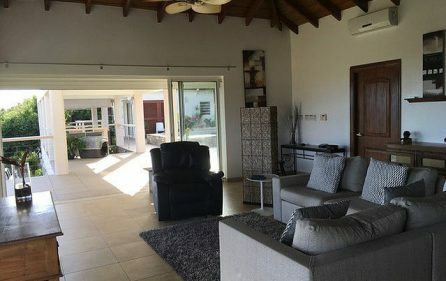 • A full security system throughout and electric roll down storm shutters providing further security against Mother Nature. 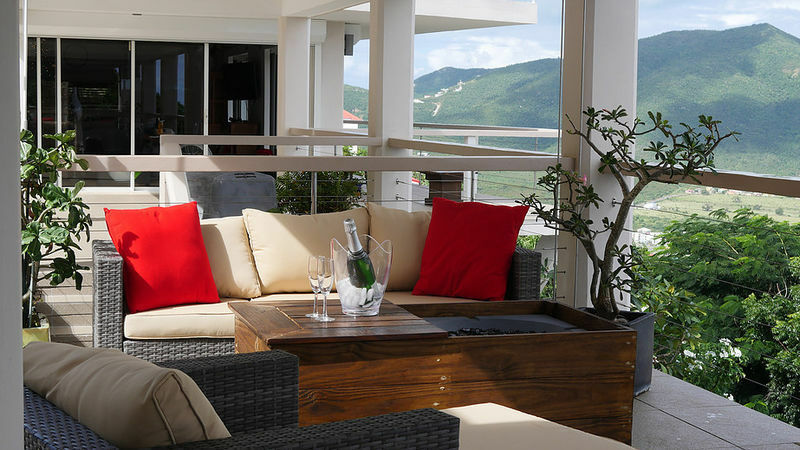 • Spacious terrace with pool a swimming pool, and a large BBQ and outdoor kitchen with plenty of seating to enjoy the 190 degree views. 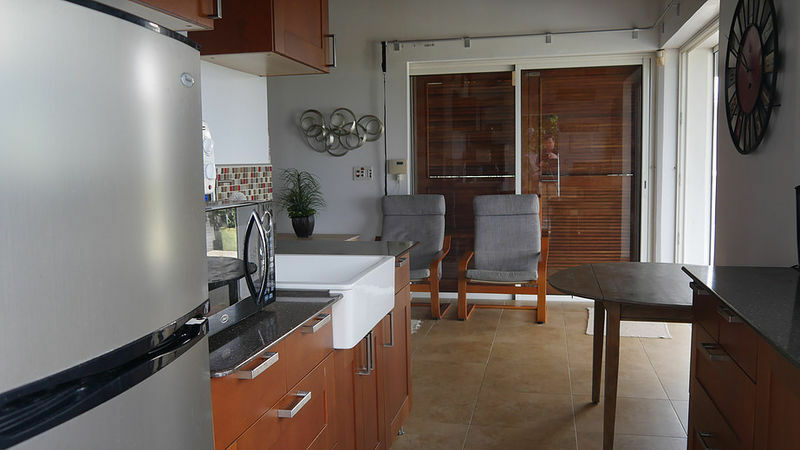 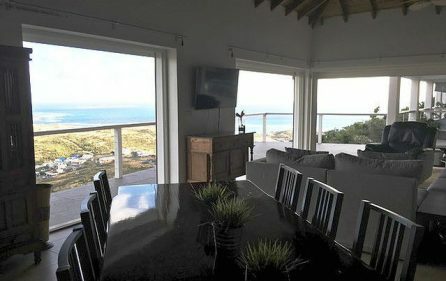 • Beach Front/Beach access/ elevated with paved secure paved path and gates. 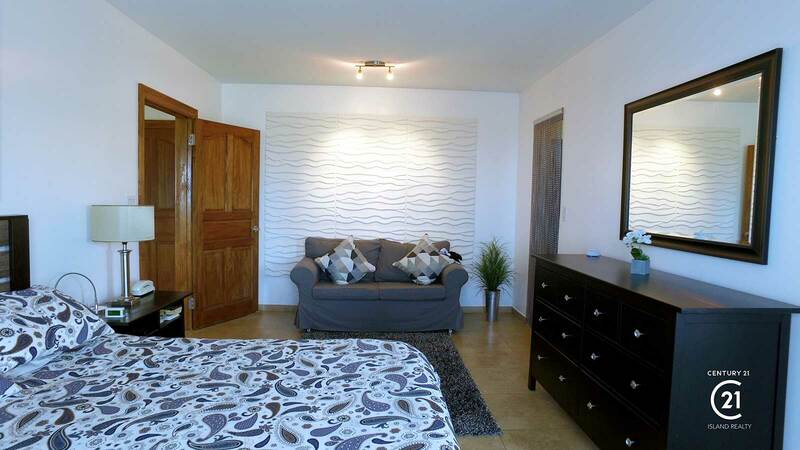 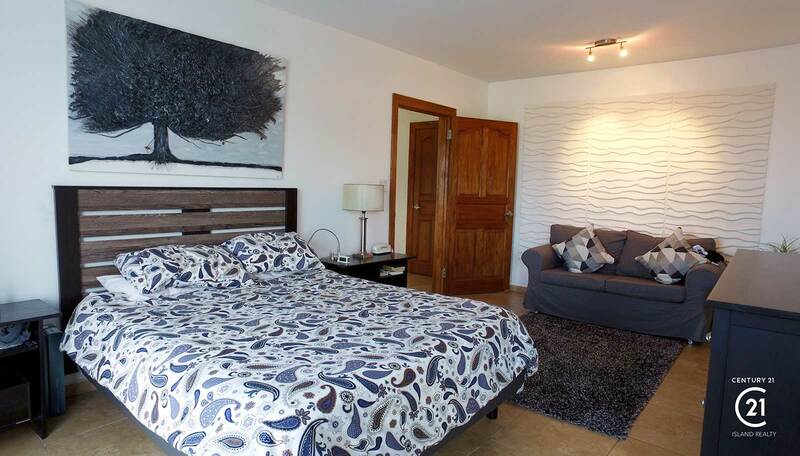 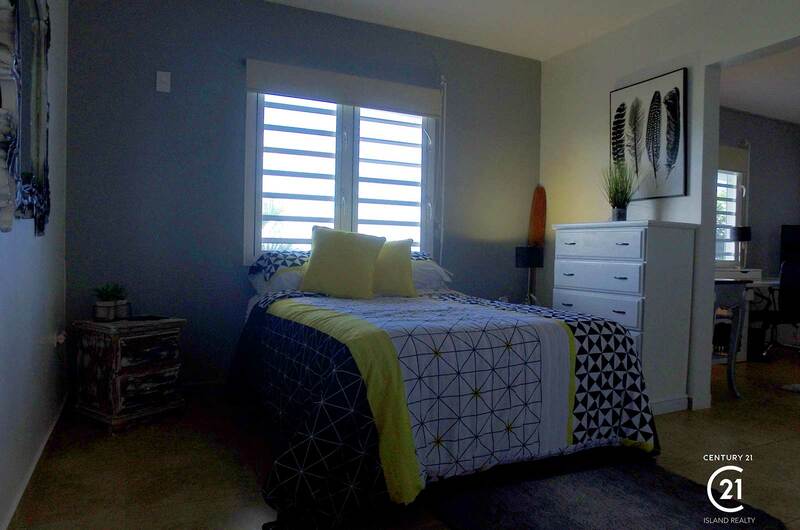 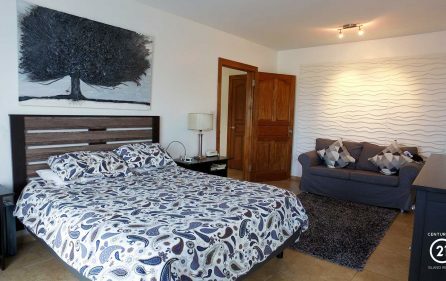 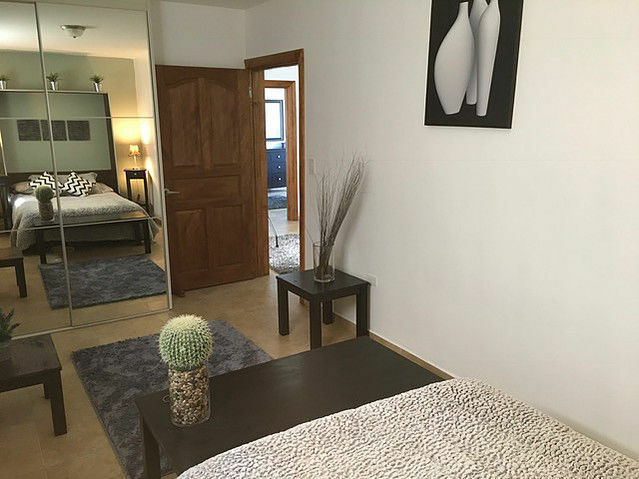 • Fully air-conditioned with each room having a separate a/c unit for individual comforts. 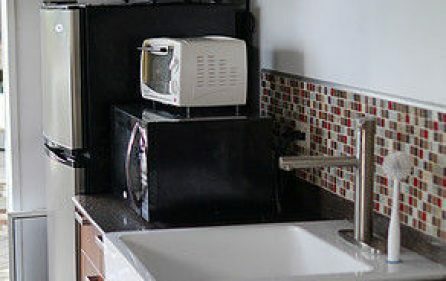 • Cable, satellite and internet wired. 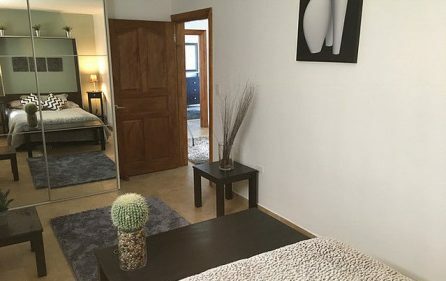 Phones in every room. 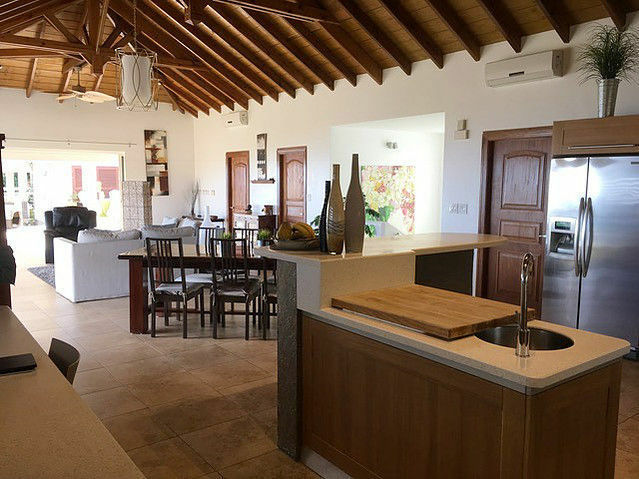 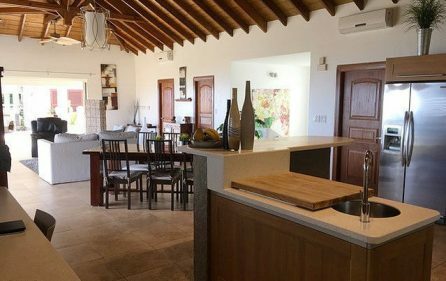 • Clean modern lines throughout Villa while keeping the island’s warm touches throughout with wooden ceilings, teak curved staircase and exquisite detail.